Putin and the coming Russian revolution! 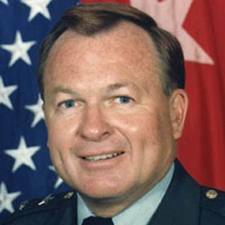 General Vallely has been a military analyst on television and radio for over ten years. He is also a guest lecturer on National Security, international political, economic issues, strategic planning matters and the Global War against Radical Islam and other threats to America. He is in to discuss Putin’s real plan.